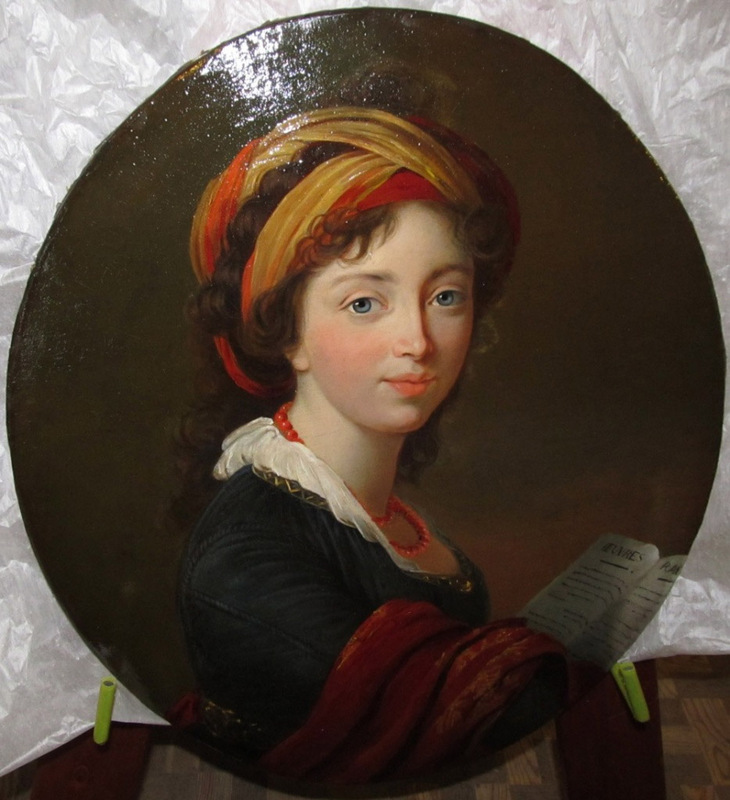 "I often saw M. (Nicholas) Demidoff, the richest individual in Russia.... His enormous wealth was the reason he was given the hand of the young Mlle Stroganoff, a member of one of the oldest and noblest families in Russia" - Vigée Le Brun. 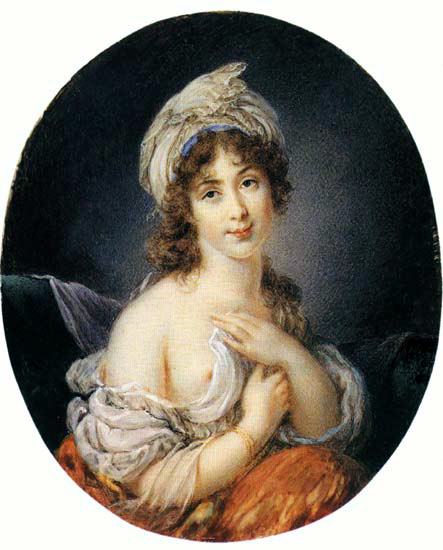 Elisaveta Alexandrovna Demidov lived from 1779 to 1818 . 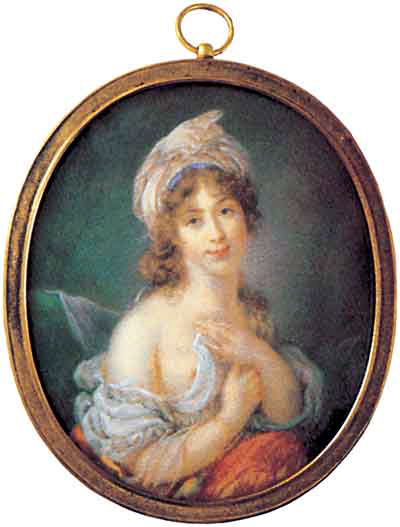 Agustin Ritt painted a miniature of this painting. Two views. Image 1 and Image 2. 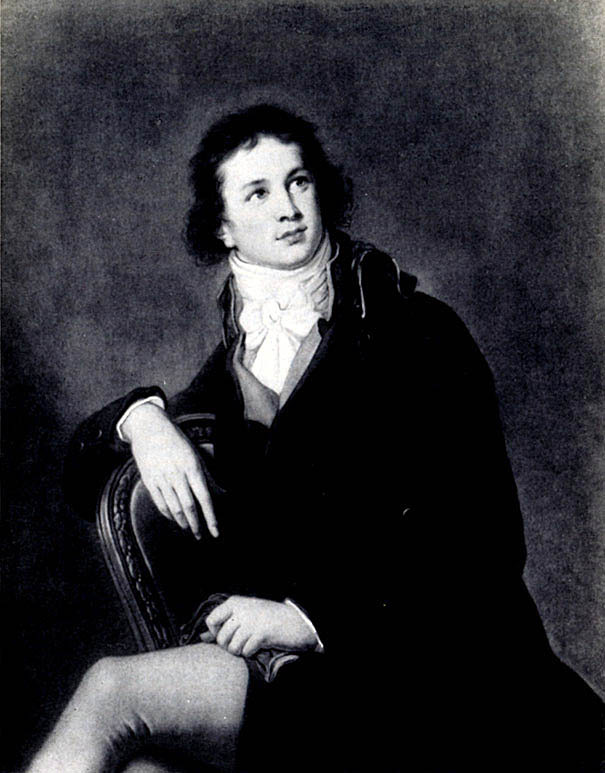 Count Stroganov (1774-1817) was a friend and close associate of Alexander I. 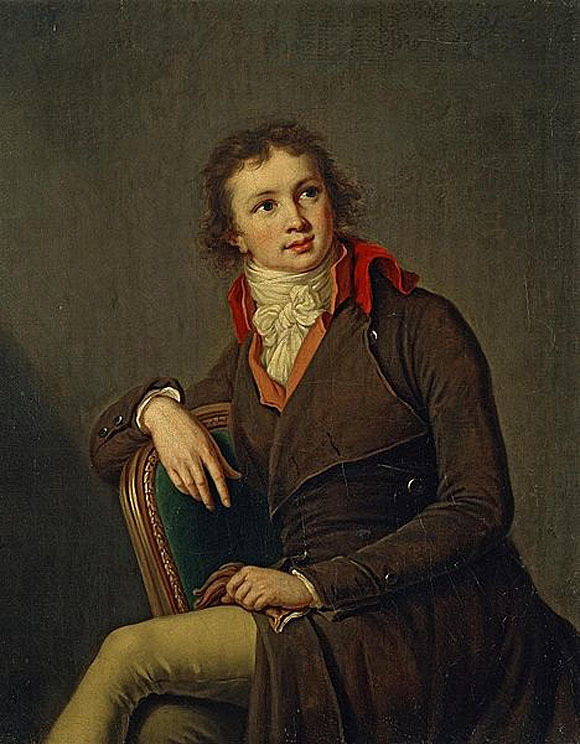 View a different version of this portrait. 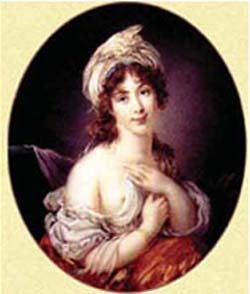 Countess Vorontzov (1768-1848) was the sister of Princess Eudocia Ivanova Galitzine (Art Page 9) , whom Vigée Le Brun also painted. View another version of this portrait (oval and in color).